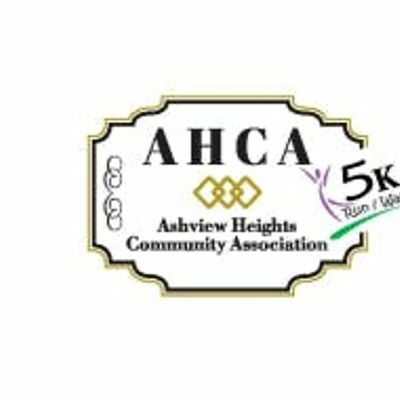 The Historic Ashview Heights Neighborhood is holding our Annual 5K Run/Walk on Saturday, March 30th, 2019. This well-established 1920 neighborhood is on the Rise and making an incredible turn around. We are saying good-bye to the boarded-up and blighted homes and “Bringing Unity, Prosperity and Diversity to Our Community”. 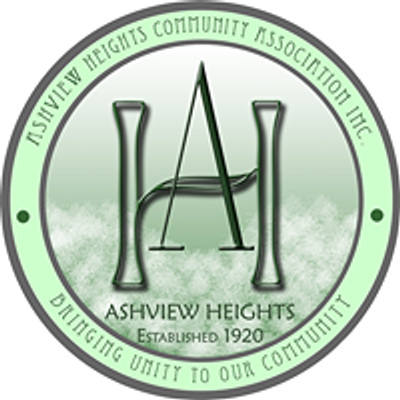 We are so excited about the changes happening that we want everyone to know about Historic Ashview Heights and the great things that neighborhood has to offer. 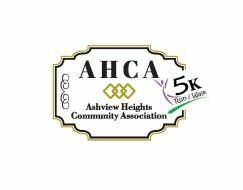 This 5K Run/Walk is designed for runners who enjoy a fairly flat course through the lovely Ashview Heights Neighborhood, connecting to our awesome Atlanta Beltline and finishing up with a Celebration at our ground breaking “Ashview Heights Gathering Spot” with King of Pops avaliable for purchase.